The first bunch of products i want to show you in my favourites will probably suprise noone. The Honeymania series from the bodyshop. As you can see i have expanded it in the sales. This range smells amazing and perfectly moisturises my skin. I just love love love it. You can see here the shower gel (and the big one i got for 4 euro in the sales (how amazing is this)), the body butter, the body scrub in big and travel size, honey soap and the little honeymania lipbalm. I can say, i love every single one of them. The scent is amazing and it really gives results. 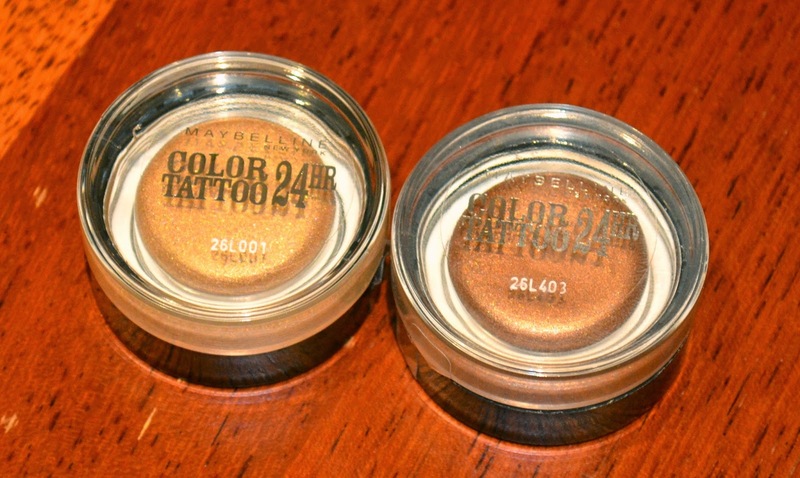 The maybelline color tattoo eye cream eye shadows are a much hyped product and in this case they are soooo right. This is the perfect lazy eye product. Especially in the morning i am often in rush and with these it really looks like i actually put a whole eye make up together. I love love love them. They are also perfect for travelling. In fact i already dropped one of them twice and nothing happened to the very sturdy packaing. The pigmentation is amazing. The swatches under here are just one stripe with the finger. In fact this is also how i apply them. I normally always use brushes but for these i really think it applies best by hand. 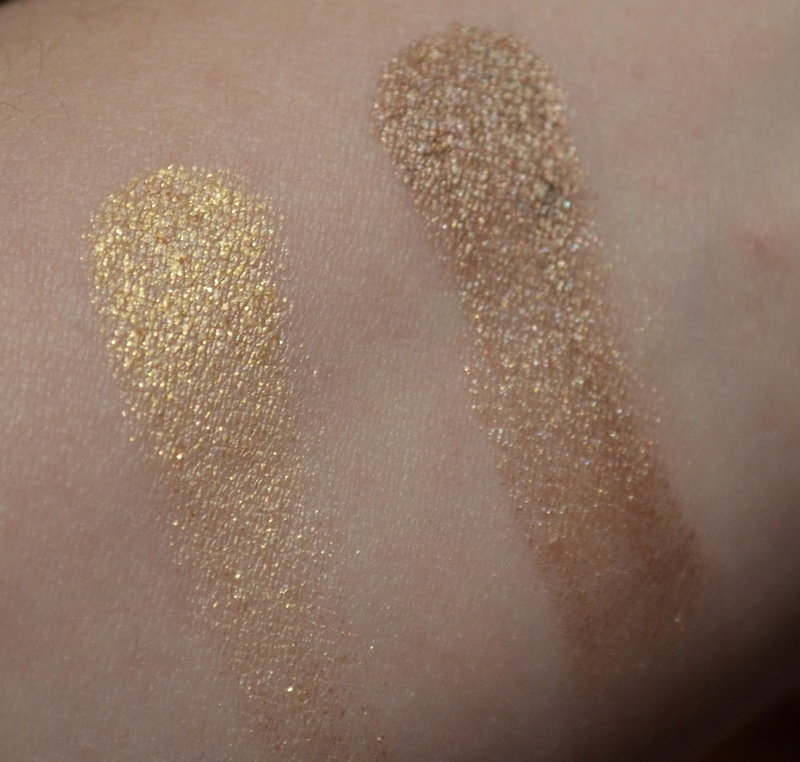 My absolute favorite is on an one bronze but the eternal gold is really pretty too. I finally found my two perfect concealers. Both are very hyped as well but both for a reason too. One is the Maybelline anti age eraser eye concealer and the other one is the collection lasting perfection concealer. I cannot appologize enough for this grubby picture but i guess it prooves that i have really been loving those ;). They both blend easily and last all day. The Collection lasting perfection concealer gives a lot of coverage for blemishes and redness while blending perfectly into my skin with and without foundation. As you can see, i am using the lightest colour. 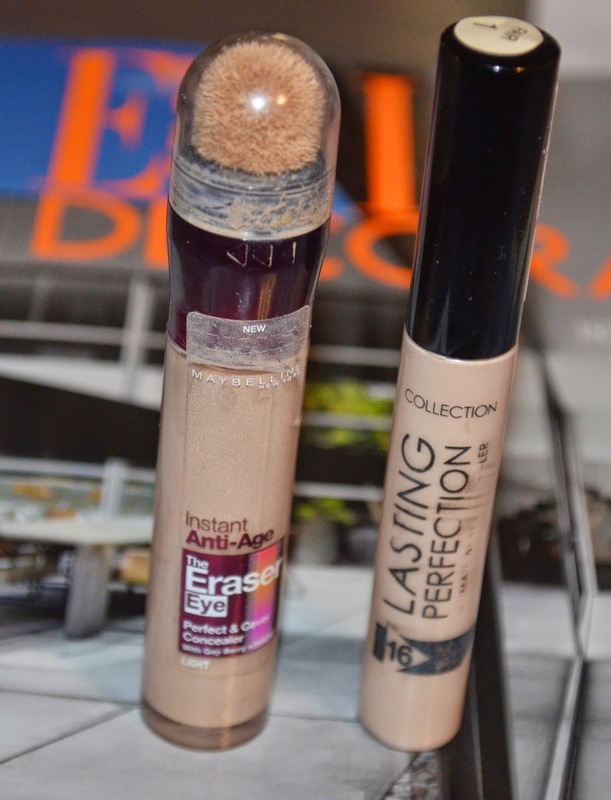 The Instant anti age eraser eye concealer is more medium coverage but it perfectly brightens up my eyes. I sometimes also use it on the center of my nose. The puffy sponge is perfect for application although i would not use it for blemishes because it is impossible to keep clean. My two most loved perfumes in 2014 and probably also in 2015. 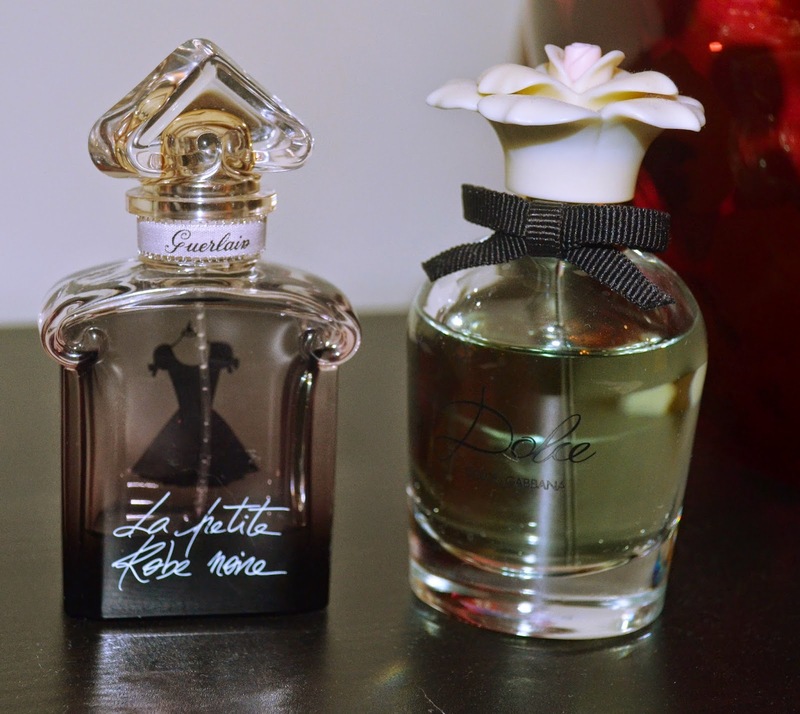 I got La petite robe noire as a gift from the hubby and i love this a bit more heavy elegant scent. Dolce is more flowery and light and perfect for summer. Obviously i am no perfume expert so people might disagree but this is what my nose tells me. I also love the flacons. One of the bigger suprises under my favourites was the catrice brow kit. I bought it simply because this tiny black box made me curious and for 4 euro, it seemed reasonable to buy it just for research purposes. And then i fell in love with it. I have before tried quite some brow pencils and powders etc. I have tried since then also the benefit products for brows and i keep coming back to this one. Especially the darker shade just works perfectly for my brows. 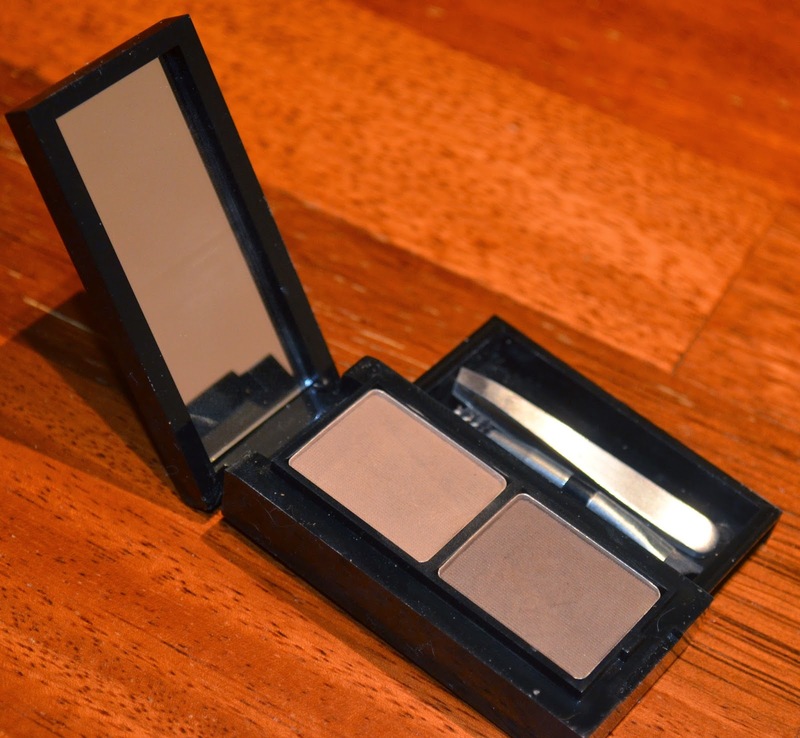 I really hope catrice will keep producing this little treasure. It is perfect for travel too by the way. It is incredibly tiny and very sturdy. Another hyped product i bought mainly due to Amelia Lianas youtube channel. I had been looking for a while for a good product for takeing my make up off. I tried different products and found myself always either with residues or with red skin. When i heard Amelia rave about this product i like the sound of it. 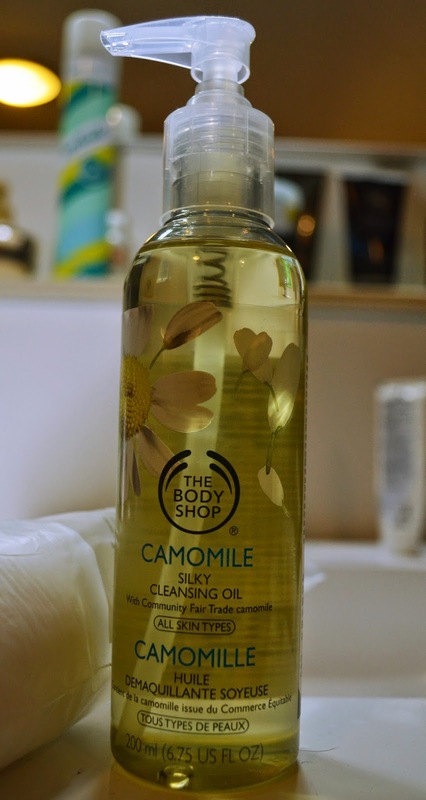 I react in general good on the body shop products and the combo of camille and oils sounded amazing. So even though i have combo skin i took the plunge and purchased this cleansing oil (i had bought one from superdrug before and it had really not worked and left my skin super fatty). This oil however convinced me of oil cleansers. This one does not only take my make up off without any rubbing, it also left my skin super soft and without any oily residues. So yes, declare me a fan. I am sure i will keep purchasing this product for quite a while to come. 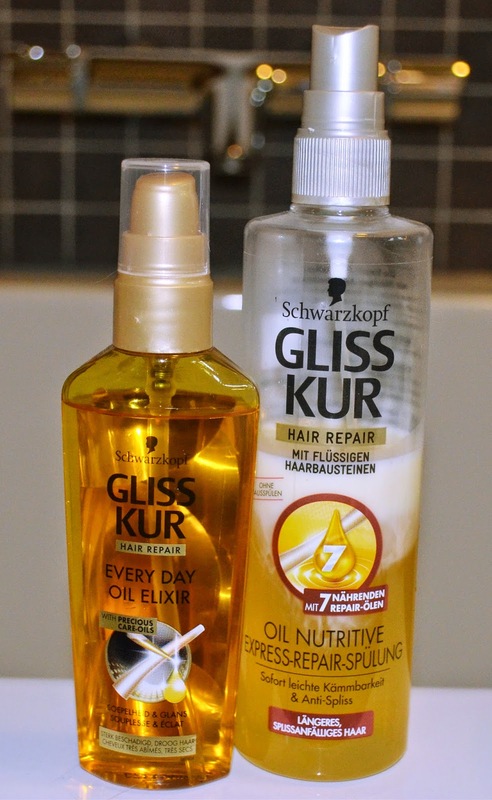 The Schwarzkopf Gliss kur leave in conditioner and hair oil really have been a hair saver. The leave in conditioner make my hair wonderfully smooth and detangles it after showering. I stopped a little while ago using it for a two weeks and i really noticed my hair becoming frizzy and unmanageable again, so yes, i cannot live without this one anymore. The oil i put on a daily basis on my very dry hair tipps. Not only does it take care of my hair, it works also as a styling product as it give my hair definition. At the same time it does not make my hair oily. I do not know how it does it but i want it to stay in my life. The L'oreal Paris Volume Million Lashes has been a real revelation. It is the first mascara i have owned which gives my lashes definition and volume and lasts literally all day. No black circles under the eyes with this one. I have had problems with transfering mascaras aaaalot. I tried several ones from Rimmel, from Maybelline and i tried the "they're real" mascara by benefit and every single one was giving me dark shadows latest after 2 hours. I tried then waterproof with absolutely zero improvement. After a recommendation of a collegue i tried this one and the problem was solved. This one is not even waterproof. So yes i dont want to be without this one anymore. I simply had to include a MAC product here. These are my two absolute lip favourites. The Dervish lipliner ( a wonderful 90ties lip type liner which goes perfectly on its own but also as liner for a lot of other colours) and the Rhianna Viva Glam lipstick (a beautiful red lip with great lasting power). The quality is like all MAC lipsticks fantastic and last very long. The last favourite i had to include was the amande hand lotion. I just looove the scent of this product line and with this little hand lotion i have it on the go. I honestly cannot even describe how amazing it smells. Just get yourselve to a l'occitane counter in your area and smell something out of the line. You will thank me late. I hope to be able to get some more products from this line in 2015. So this was my favourites of 2014. To be honest it was really difficult to pick out my favourites since i have so many products i love but i think here i really summed up items which i think i will still continue to repurchase and use for a long time and which i started with in 2014. So all that is left to wish you all a great 2015. Wat een fijn overzicht! Mooie favorieten. En London <3 Love that city! Merci :) And ye London is my home away from home. I love love love it. Je kunt hem ook op mijn lippen zien in de guide to red hot lips. Het is echt mijne absolute favoorit. How to: My defrosting routine.